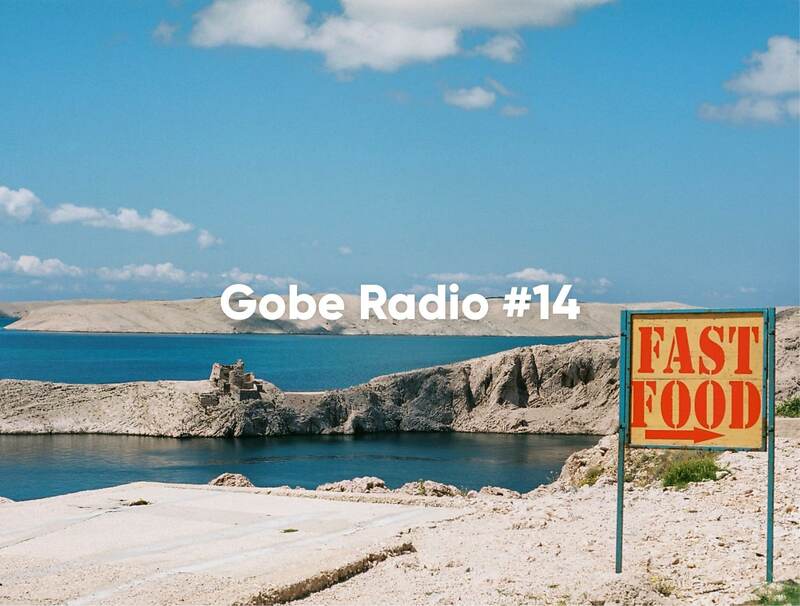 Welcome to Gobe Radio #14 – By Us, For You. Only the absolute finest from the various minds of Gobe HQ’s collective brains trust condensed into 98 minutes, by us for you. Ninety-eight minutes also happens to be the run-time for the 1998 adventure comedy film, Six Days Seven Nights, starring Harrison Ford & Heche. The film is abysmal, I strongly suggest you do not give away one and a half hours of your life to it. Listen to this playlist instead. Taj Mahal worked on the soundtrack for this woeful film and even his wizardly finger plucking goodness couldn’t save it. Taj Mahal does swoon away on the opening track to this week’s Gobe Radio though. In fact you could watch this video of Taj 18.1 times and you would still be infinitely better off than watching Harrison bumble around for six days and seven nights. A mixed smattering of new and old tunes follow, from Queen Bee, as always dancing across the globe from continent to continent. Clara Luciani, Funkadelic, Julian Cope, Thee Oh Sees, Dr John and Joan Armatrading are all stars in this week’s broadcast. An accompaniment to your productivity or fuel on the fire of your ideas. A hand-picked curation that we guarantee will increase your smile per day tally. You can find Gobe Radio #14 here on Spotify. For all previous editions of the very best, scroll around over here.